As the biggest shareholder of YOLO with a 23 per cent stake, Wray, who is now 69-years-old has got a big advantage in terms of finances. However, it is not like Wary is the first one who has made this amount of profit by investing in the YOLO, Chris Akers the former Leeds United chief executive has also received this kind of profits, he received £303,000 when his 2.1 percent holding in YOLO jumped in value. YOLO at the present time is headed by eCommerce expert Simon Robinson, the company aims to invest and identify with potentially lucrative tech people and also turnaround chances at the larger firms. The company invests in TV broadcaster TVPlayer, video streaming site Simplestream, and podcast firm Audioboom and sports specialist Gfinity. 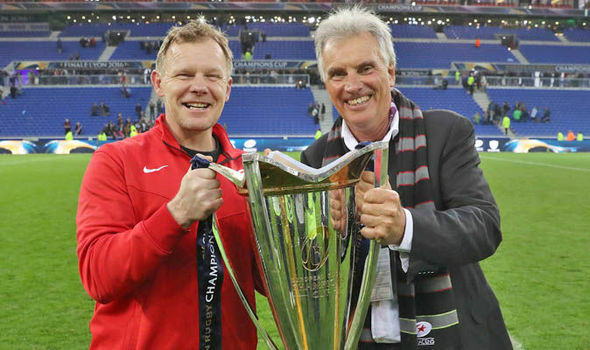 However, this new profit is really awesome for the chairman and owner of the Saracens rugby club, Nigel Wray. On one hand, he has received such a tremendous profit and on the other hand, the team has performed really well in this season.